 Join Intermedia’s referral program and earn up to $5,000! It’s easy to start earning rewards today! Fill out the registration form and create your account. Send a referral invitation to your professional network via social media, email, or by submitting a contact directly to us. 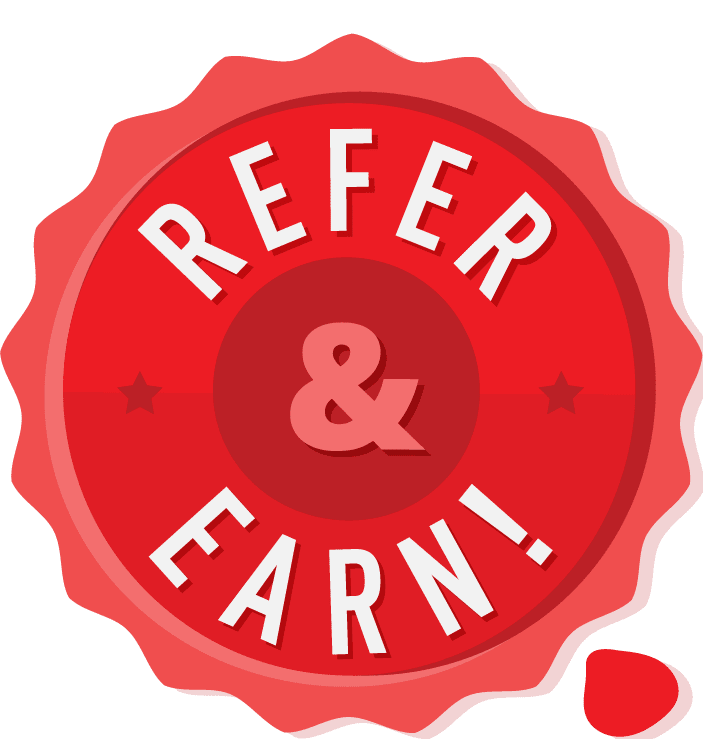 Once your referral becomes an Intermedia customer, you’ll earn up to $5,000. You’ll receive a one-time payment for each referral that becomes an Intermedia customer. Maximum award of $5,000 per referral. You can choose to receive your reward in the form of a personal gift card or a credit to your company’s Intermedia account. Don’t wait—Pair your professional network with Intermedia today!